AFSA needs support to grow their audience and to increase awareness around allergies in South Africa. We cannot do it without you! 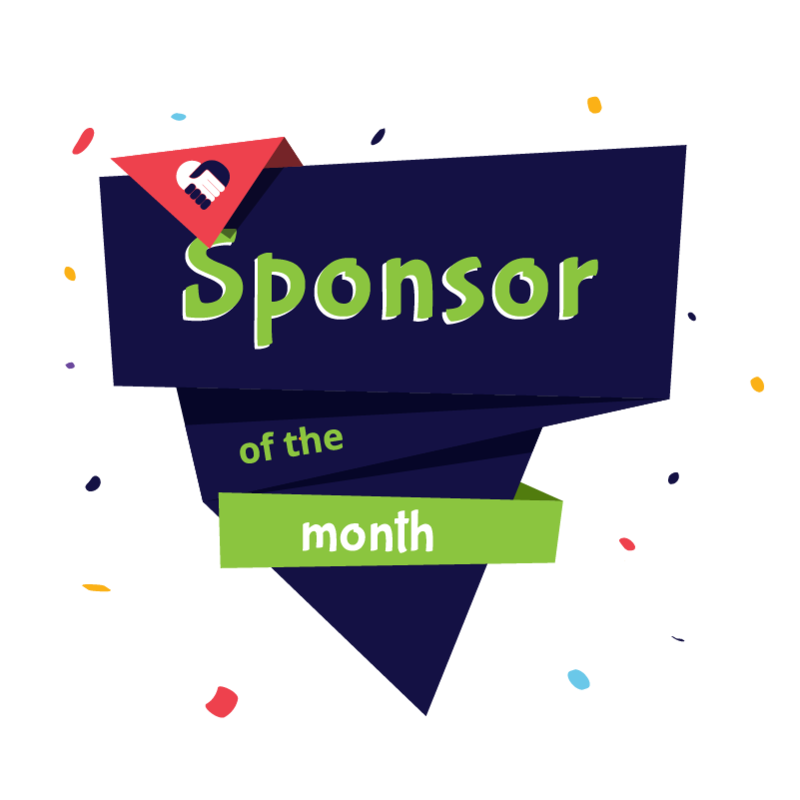 What is sponsor of the month? If it’s possible to sponsor offline events, competitions or products, why can’t they sponsor online activity? The sponsor of the month can choose how much they are willing to sponsor. Based on the amount sponsored, AFSA will provide visibility on AFSA’s owned digital assets. This means that funds sponsored will be used towards promoting AFSA articles, events and competitions online. In return, AFSA will thank the sponsor on their digital assets. In essence, the more funds sponsored, the more online visibility can be created for both the sponsor and the AFSA brand. Want to know more about becoming a sponsor? Thank you to Dis-Chem for the continued support. Take a look at our Dis-Chem partnereship here!